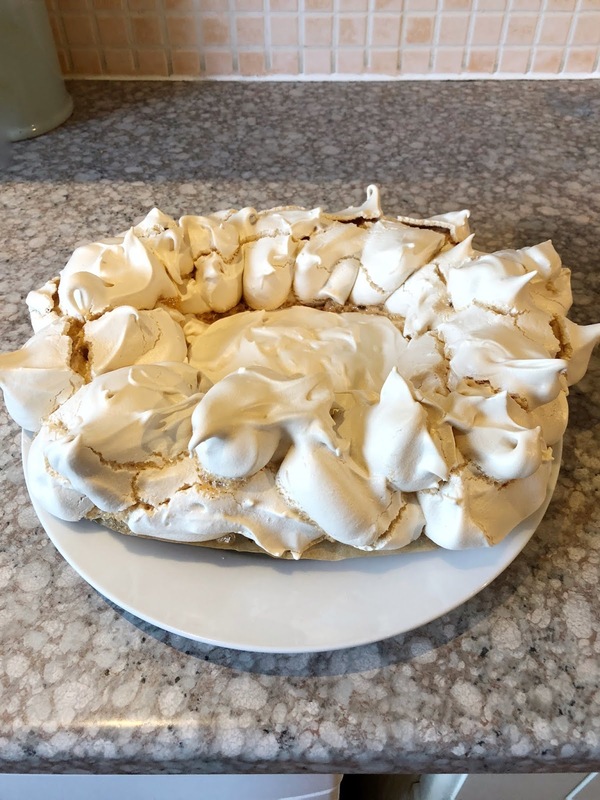 Last week I tried my hand at meringue for the first time, and to say it didn’t go well is sort of an understatement. We’re talking more lemon meringue cow pat than pie, it was a weird brown colour and flat as a pancake. 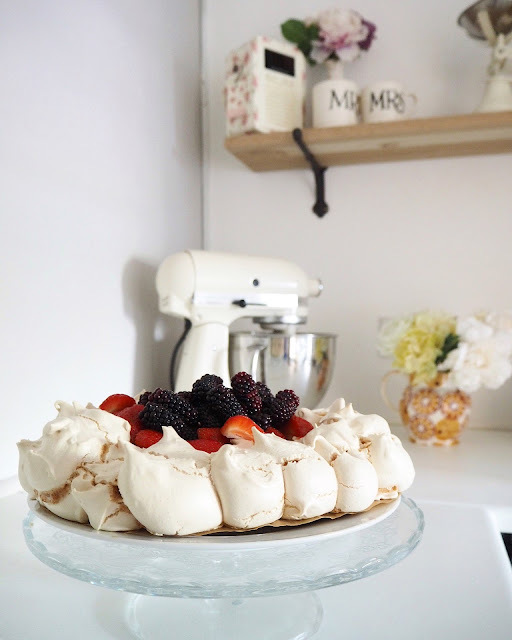 However my lovely Instagram followers came to my rescue and sent me lots of really great tips to help me master meringue. So I had another go this weekend and I’m SO impressed with the outcome! I shared this pic on Instagram and got a couple of requests for the recipe, so thought I’d share it here, along with all the easy to follow meringue tips I received! Whisk them on their own until you get soft peaks that stand up on their own. You might need to whisk for longer than you think, but don’t worry just keep going! 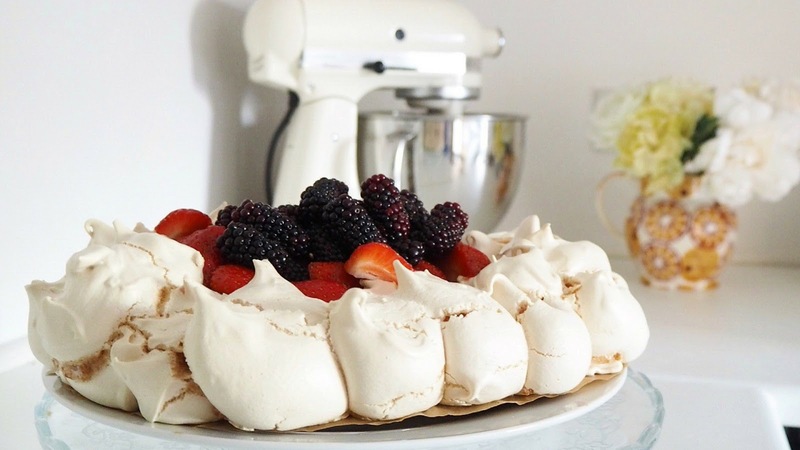 After an hour turn the oven off but leave pavlova in to cool and harden inside the oven. I left mine for a couple of hours like this. 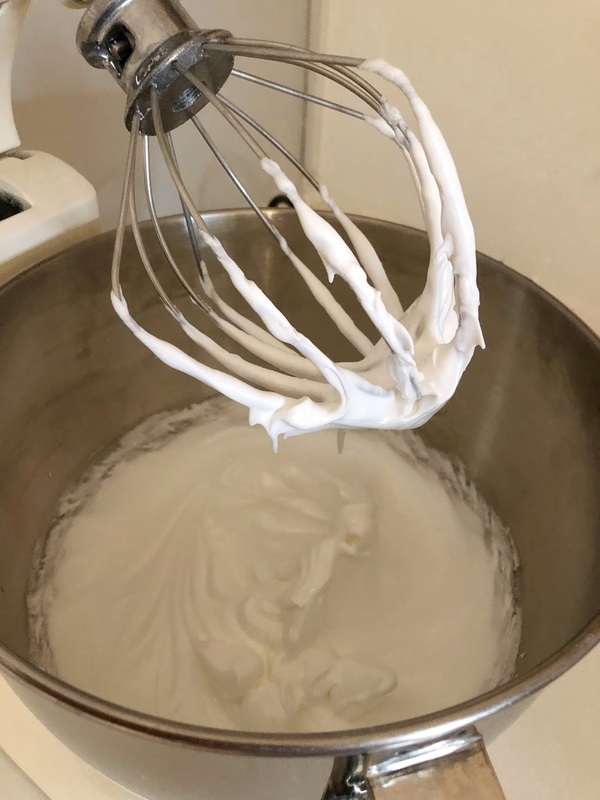 Keep whisking even when you think it’s too much - you can’t overwhisk!